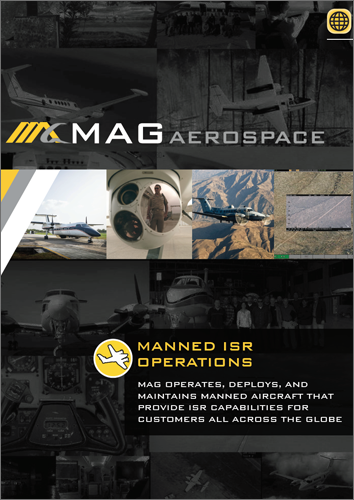 MAG operates, deploys, and maintains manned aircraft that provide ISR capabilities for international customers. 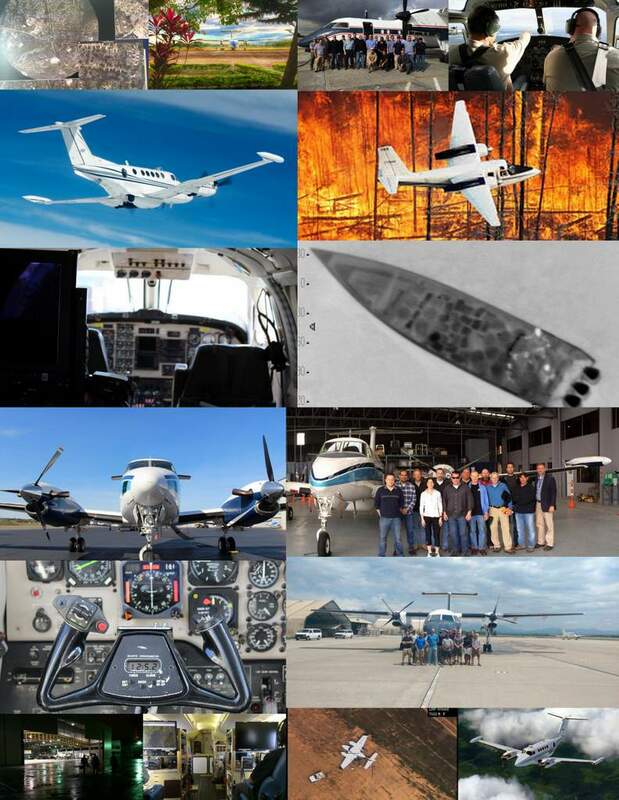 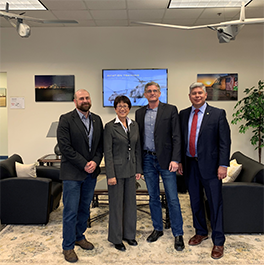 We provide our customers the full spectrum of ISR operations: pilots and mission systems operators; maintenance for the aircraft, sensors and mission equipment; logistics and support; and site and program management. 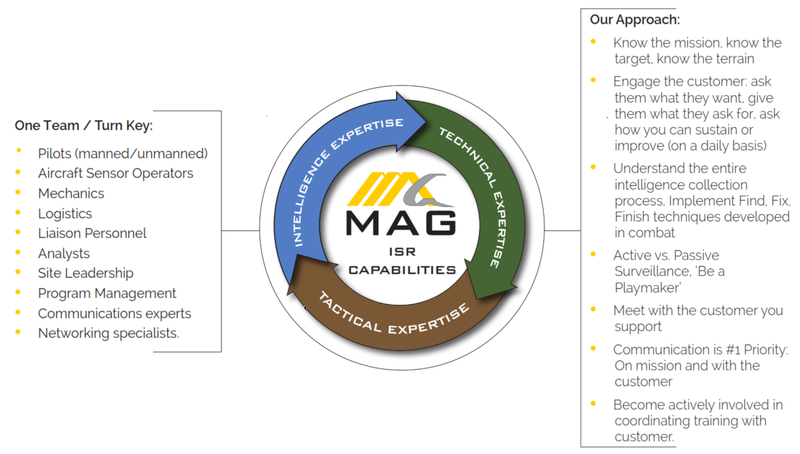 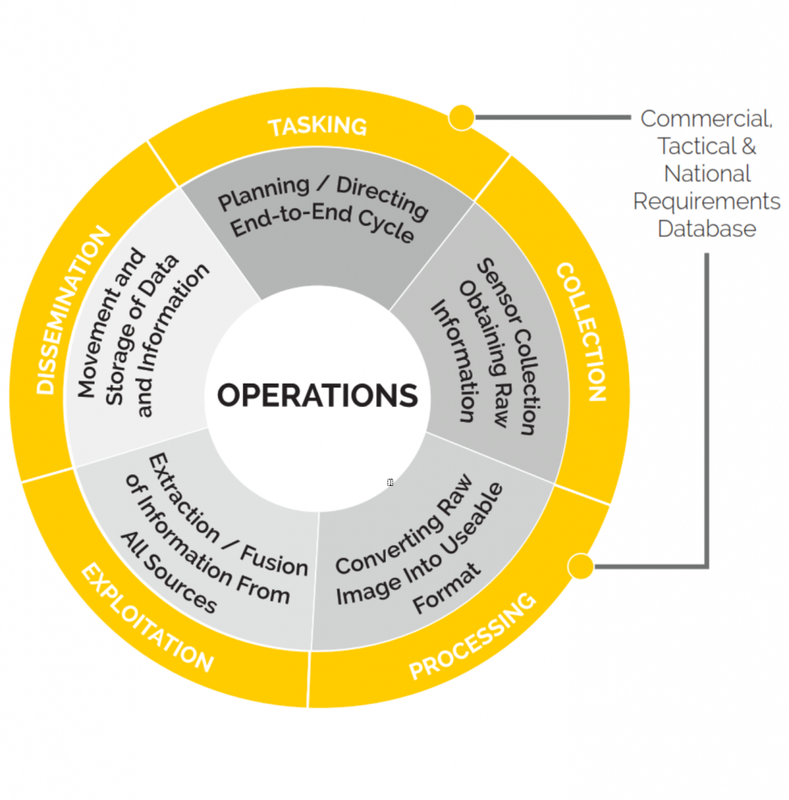 Multi-intelligence data collection and processing/exploitation/dissemination services include electro-optical infra-red (EO/IR) full motion video (FMV), LIDAR, synthetic aperture radar (SAR), hyperspectral imagery (HSI), signals intelligence (SIGINT), and maritime patrol surface search radar.